BOSTON, April 22, 2013 — The Cowboy Fellowship Church in southern Texas is a unique worship facility that preaches evangelism, discipleship and service — with an adjoining 2800-seat live event venue on campus. 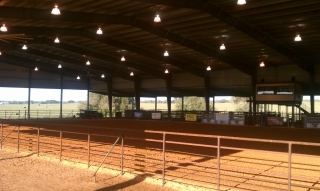 The church hosts a variety of events in the venue, from all-day rodeos and bull-riding clinics to musical performances. The venue opened in 2012 without a professional sound system, using standard stage equipment to produce and amplify audio. The church soon hired Buster Burch as facilities administrator, who specified and installed an advanced audio system to cover the entire arena in a more consistent manner. Burch researched various options and purchased a Technomad Turnkey PA System to ensure exceptional audio quality and long-term durability in the local environment. The complete system included four loudspeakers and four subwoofers along with a complete audio headend — an unusual combination. The system is unusual in that each Technomad Berlin loudspeaker, mounted 20 feet off the ground, is accompanied by a Technomad Oslo subwoofer mounted 10 feet directly below. The Berlin and the Oslo are the most powerful loudspeaker and subwoofer models in the company’s portfolio. Burch adds that the Berlins produce plenty of power, with intelligible voice and full-range musical reproduction. He notes that the wide dispersion ensures that he can walk the entire length and width of the arena without hitting a dull spot. 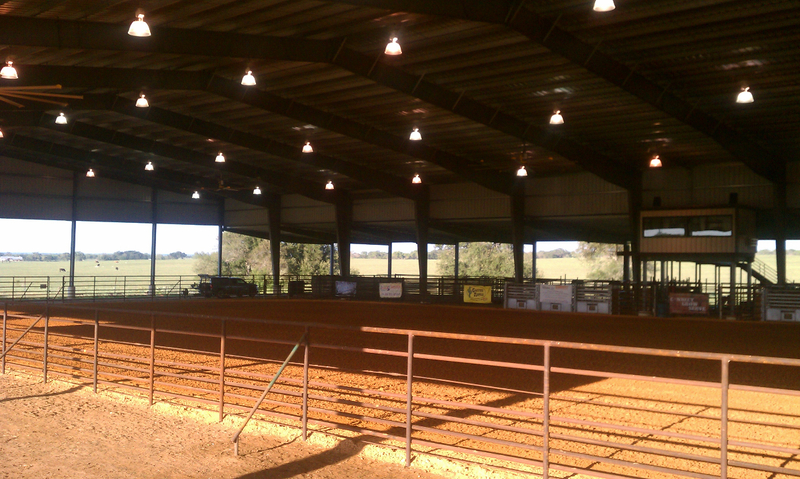 Typical venue events include team ropings, steer ropings, bull riding clinics, and ranch rodeos featuring men and women. Birch adds that the church plans to hold more live concerts moving forward, as well as special events such as Christmas services. This means that the church also needed a durable sound system to ensure longevity. Burch evaluated the entire facility upon joining the staff, and quickly realized that weatherproof equipment was required. A roof provided coverage overhead, but open air surrounding the venue raised concerns. The requisite combination of durability and high quality audio ultimately led him to Technomad. 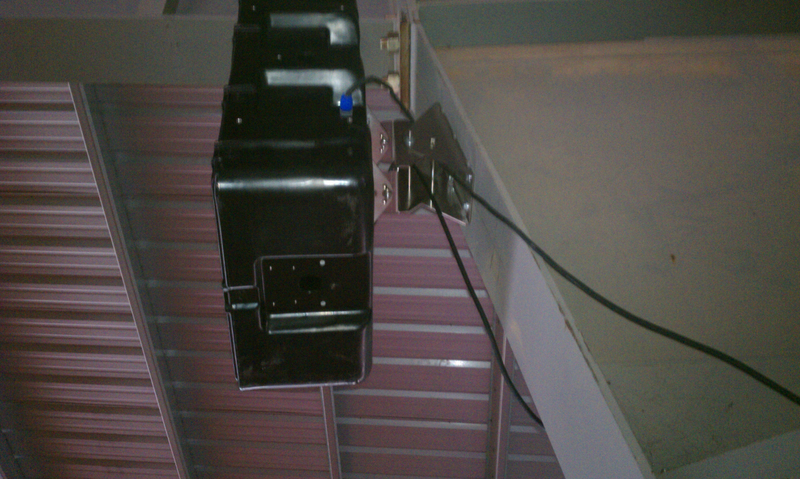 Burch purchased the Turnkey PA System from ProAudio.com of Grand Prairie, Texas. The complete system included a pre-wired, protective equipment rack with an audio amplifier, six-channel mixer and three microphones; as well as all required cables and connectors to expedite installation. Burch added a Mackie wireless control board for remote audio adjustments, as well as Sennheiser wireless equipment.